Dr. Diarmuid Torney is a Lecturer in International Relations. He holds an MPhil and DPhil (PhD) in International Relations from the University of Oxford, as well as BA and MA degrees from University College Dublin. 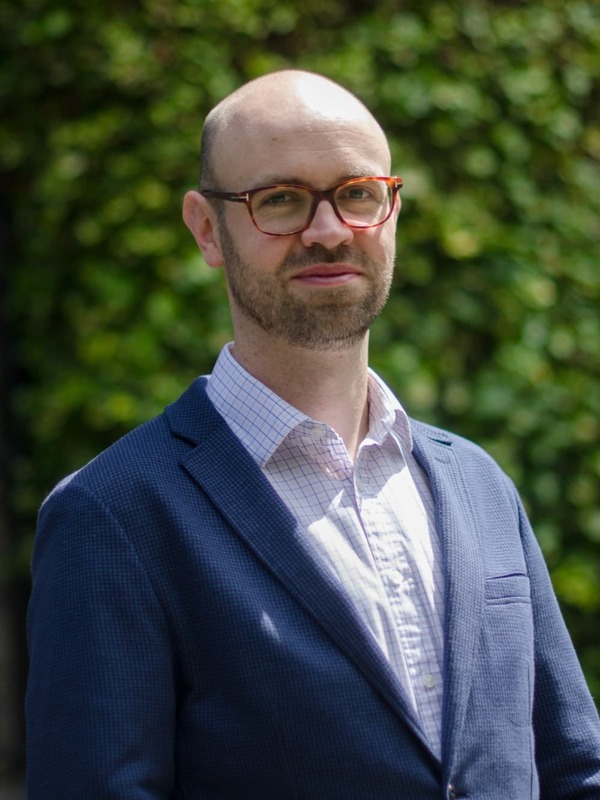 His research focuses on the comparative and global politics of climate change and energy, particularly in the European Union, China, and India, as well as in small European states. He is author of European Climate Leadership in Question: Policies toward China and India (MIT Press, 2015). He teaches courses on international relations and security, global climate and energy politics, and the politics of the United Nations at MA and BA level. He is a member of the Royal Irish Academy’s Climate Change and Environmental Sciences Committee, and a member of Future Earth Ireland, the transdisciplinary national working group of Future Earth, a ten-year global research initiative to develop knowledge for responding effectively to global environment change. He is also a Research Fellow of the Earth System Governance Project. Previous positions include postdoctoral fellowships at Chatham House, the Finnish Institute of International Affairs, and the Freie Universität Berlin, and stagiaire at third secretary level in the Irish Department of Foreign Affairs. He has also held visiting fellowships at the Centre for European Policy Studies (Brussels), the International Centre for Trade and Sustainable Development (Geneva), the Brookings-Tsinghua Center for Public Policy (Beijing), and the Council on Energy, Environment and Water (Delhi). He welcomes applications from prospective research students interested in comparative or global environmental politics.